Here is a gallery containing our most recent photography from all categories. It is updated regularly. 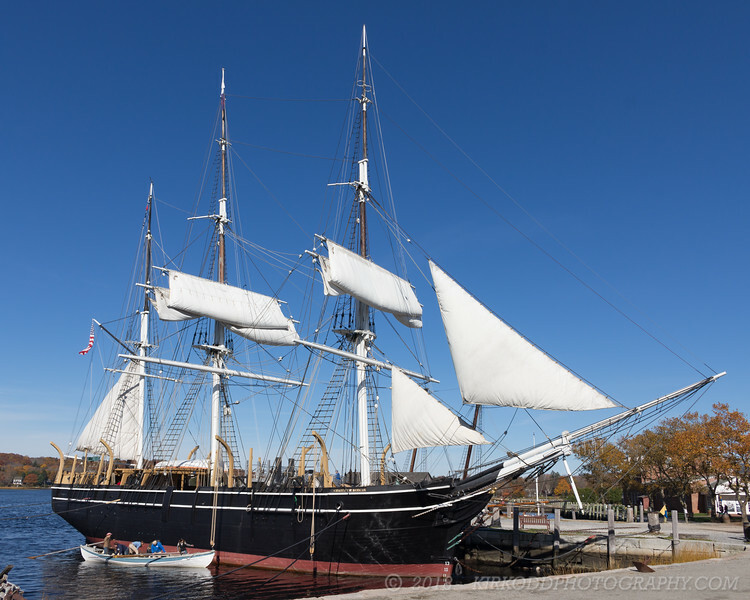 If you haven't been, we highly recommend visiting the Mystic Seaport in Mystic CT. It's great fun, even in the off-season.